If you'd like more information about some of our most recent projects in Calabasas, you’ve come to the right page! Scroll down below. 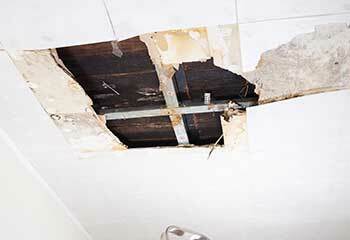 Customer Issue: Mr. Hunter's ceiling had suffered some water damage. Our Solution: We removed the ceiling that had suffered water damage, dried the area completely, and replaced the ceiling with drywall. We then used plaster, painted, and added a finish to make the ceiling look brand new. 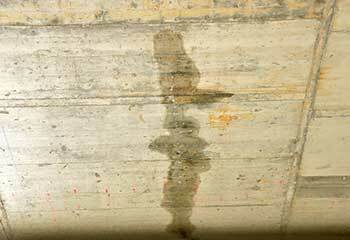 Customer Issue: Mr. Baldwin's garage wall had suffered water damage when his hot water tank burst. Our Solution: We removed the damaged wall sections and replaced them with new drywall. Then we plastered over the area and repainted the wall to match the rest of the garage. 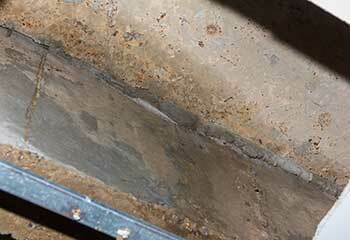 Customer Issue: Needed mold and mildew control in his storage area. Our Solution: Our technician found a leak in a water pipe and sealed it. Then he dried the area, removed the excess mold, dried out the entire area, and sanitized it as well to prevent any future mold growth.